Cofely has been awarded a five year contract by Harrow Council to deliver a range of facilities and energy efficiency services. The partnership will see Cofely deliver mechanical & electrical maintenance, building fabric, cleaning and a range of security services across the Council’s 162 building portfolio. It will also include energy efficiency services in support of the Council’s carbon reduction strategy and initiatives to tackle fuel poverty. In total, 420 employees will transfer to Cofely under TUPE arrangements. 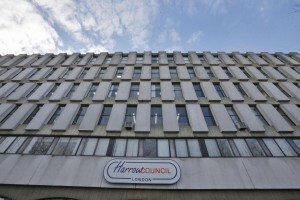 The new contract brings together a number of smaller contracts previously managed by different Council departments into a single outsourced delivery. This will deliver greater consistency and efficiency of services, lifecycle visibility and projected financial savings in the order of 20%. Another key aspect of the partnership is a number of wide-ranging social value commitments which will deliver significant benefits to the local community. These will support the Councils own priorities for the vulnerable, communities, local businesses and families. To support these priorities Cofely will create a number of apprenticeships and graduate and work placements. 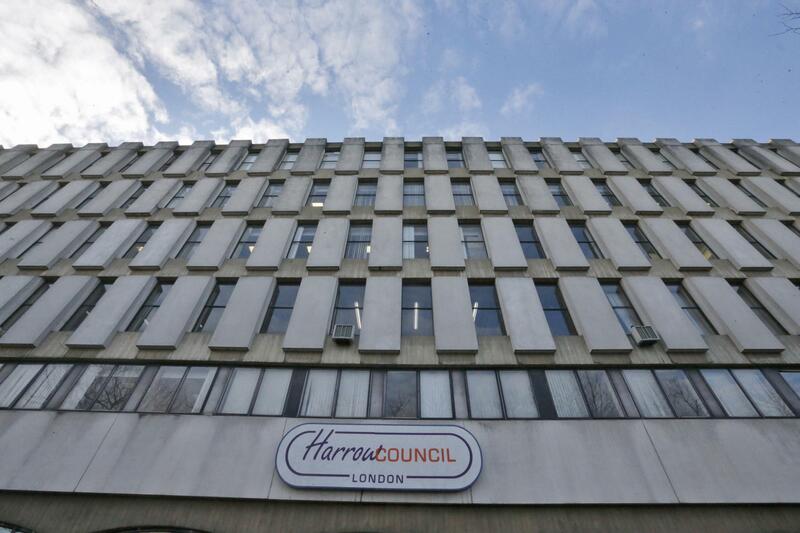 It will also establish a new Harrow Community Fund to directly back local community projects and also provide training and volunteering opportunities for Harrow residents.